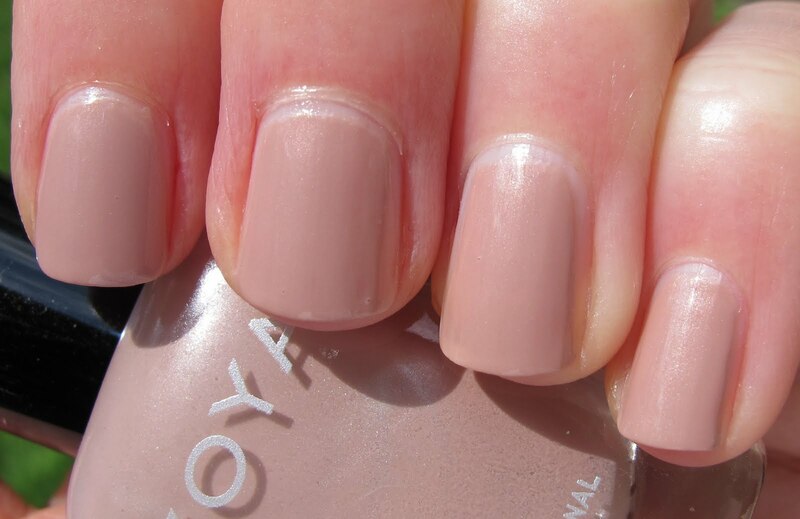 The last polish in the Zoya Touch collection is Pandora, a "mauve beige cream with a metallic kiss", in the words of Zoya. Pandora is recommended for cool skin tones, and it is a bit darker than the other two. I don't know if I would call this a mauve beige cream, or more of a dirty rose beige cream. Mauve always means purple-y to me, and this is not at all purple. It's more of a pink-brown. Pandora has the same excellent formula as Shay and Minka. I have been wearing it for several days now and have NO chips or tip wear, so I'd say it wears very well! Pandora might be my favorite of the three polishes. The shimmer is less visible in this one than it was in Shay, it's about the same as Minka- only visible in certain lights. Overall, I know this isn't the most exciting release for us nail polish fanatics. We're always waiting for the next flakie/glitter bomb/duochrome/whatever, but I think these are going to be super popular with the salon-going crowd. I think that even glitter lovers might want to buy at least one of these. 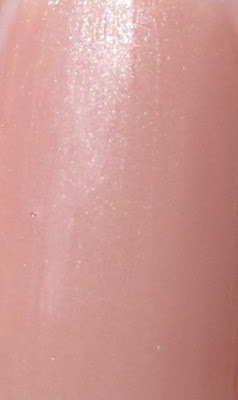 The formula is really excellent, and there will come a day in your life where you may really need a neutral polish. So, if you're in the market for neutrals, definitely get these! If not, think about getting one anyway for that job interview in the future! The Zoya Touch collection is available at Zoya.com. 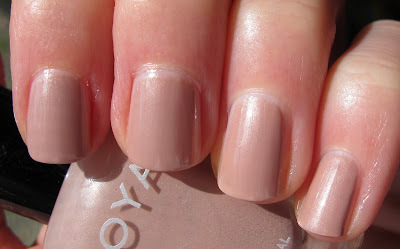 This polish was sent to me for review by a PR agent for Zoya. For more information, please read my Disclosure Policy. Pandora really suits your skin =] Love!